Dubai is an important commercial and business hub in the Middle East. It is also the economic capital of the United Arab Emirates. Setting up a business in Dubai takes just a few days and a handful of simple steps. One of the best emerging areas for business in Dubai is Dubailand. Dubailand is one of the most aspiring leisure mega projects ever developed anywhere in the world. This one of a kind massive development is a major center for entertainment, tourism, real estate, hospitality, and leisure and retail in Dubai. Dubailand has recently emerged as one of the most popular neighborhoods in Dubai. Nowadays, many people are opting to move to suburban areas such as Dubailand instead of Dubai's oldest and more established communities. Dubailand is a large neighborhood situated just off Sheikh Mohammad Bin Zayed Road. Dubailand is strategically located on the Emirates Road which provides commercial for sale in Dubailand with easy access to all areas of Dubai. Even though Dubailand is still under development it is certainly on the path to becoming one of Dubai's most sought after areas. 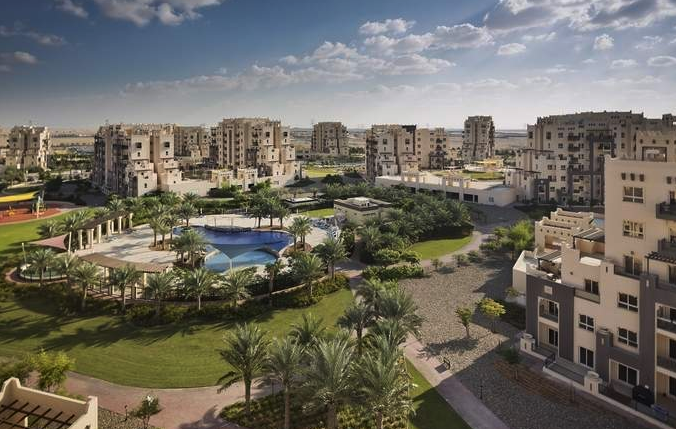 The most popular communities in Dubailand are the Mira community, Remraam, Mudon and The Villas. People favor Dubailand over older communities in Dubai due because of its more affordable prices and less traffic. 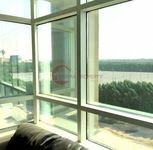 In addition to that, there are numerous freehold properties available for purchase in these areas for prices significantly lower than other areas in Dubai. 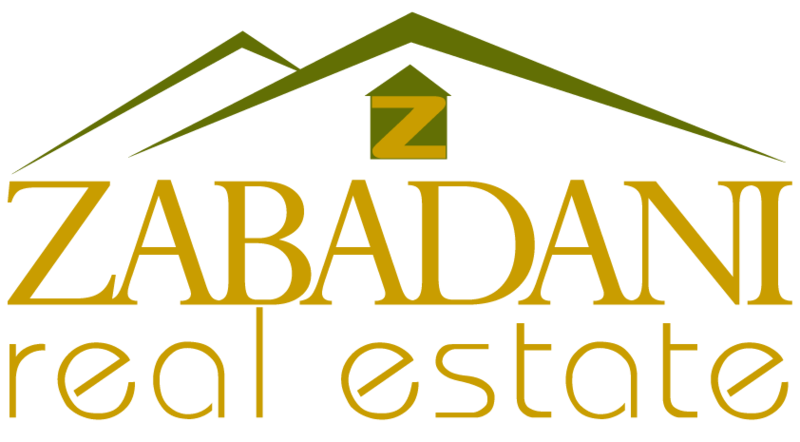 For these reasons and more, commercial for sale in Dubailand are very popular. The many projects within Dubailand include residential areas, shopping centers, cultural hubs, wellbeing spas, sports venues, schools and many upscale facilities. The diverse projects in Dubailand have been divided into six themed zones; each of the six different zones offers a unique theme and experience. You can find different types of commercial for sale in Dubailand across the different projects in the development. 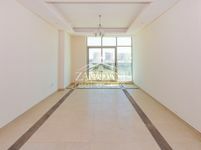 From spacious offices and business properties, to unique shopping centers to affordable diverse commercial properties, you are sure to find whatever you need among commercial for sale in Dubailand. 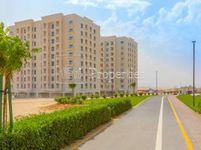 Moreover, commercial for sale in Dubailand offers close proximity to several landmarks in Dubai, such as the Els Golf Course, Dubai Sports City, The International Cricket Stadium, Motor City, Global Village and the Dubai Outlet Mall. Why buy a commercial property in Dubailand? 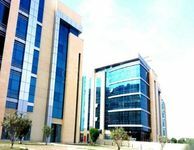 Created with the chief purpose of becoming a hub for tourism and economy in Dubai, as well as becoming a leading leisure, sports, business and residential destination in the Middle East, Dubailand is a prime choice for buying commercial property in Dubai. 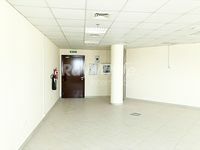 Commercial for sale in Dubailand provide you with a premium business property in a unique destination unlike any other in the world.